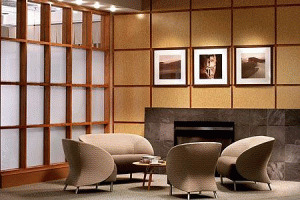 Conveniently connected to the Winnipeg James Armstrong Richardson International Airport by skywalk, the Four Points Sheraton offers you the ultimate in convenience, service and accommodations. 132 first-class guestrooms and suites, taste tempting cuisine, the relaxing atmosphere of the Local Heros Sports Bar and Lounge, the convenience of free high speed internet, business centre, state of art Life Fitness Equipment & Hammer Strength, and 24 hour room service. Our team is truly interested in making your stay with us memorable! 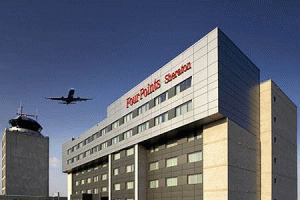 Please visit Four Points Sheraton Winnipeg Website.